Our bottom line is community! 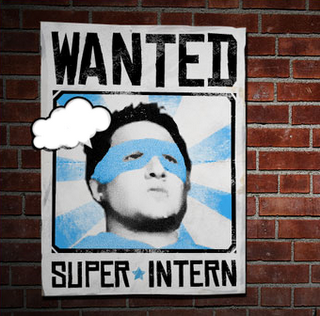 Now Looking for a Super Intern! Oakley Farmers Market is looking for an intern interested in advancing their knowledge of agricultural retailing and community-led food security initiatives. This internship is not specific to any field of academic study, we’re just looking for someone looking to help make the world a better place through an increased sense of community and access fresh, local food. The Oakley Farmers Market internship position is an important role in the function of the market. Responsibilities include the management of the market and compiling demographic data to further enhance our understanding of the needs and wants of our customers, farmers, and community at large. This position is 6 hours per week of scheduled work with additional opportunities for research and data collection. Internships are currently unpaid positions. If the part about pay didn’t scare you away check out or internship page for more information and shoot us your resume. Thursdays from 3:30 – 6:30pm. Our 2018 season will be May 3rd through September 27th.